I approached my table of 5 ladies. After I greeted them, one of the ladies said the following to me: “I need for you to get me a ziplock bag with ice or something that can hold ice and not leak, because I need to chill my breast milk”. I SWEAR TO YOU, THIS ACTUALLY HAPPENED. Now, we actually didn’t have any ziplock bags so she then demanded that we store her breast milk in our “walk-in” fridge…which did not happen. We wound up using a plastic bag that we use to hold wet umbrellas and filled it with ice and gave it to her; she was not happy with that option but tolerated it……. 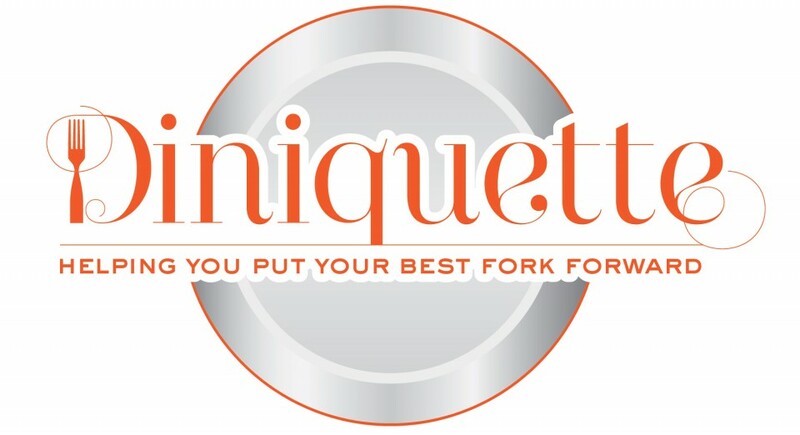 OK, here’s the deal: as a paying guest you absolutely should EXPECT professional, friendly, timely, educated service; you should NOT EXPECT your server to be your servant; there is a difference! Not only did she speak to me in a condescending tone, but the time it took me to find a proper bag to fill with ice, talk to the manager about the “walk-in”, etc…it took a good 10 minutes. 10 minutes of me being off the floor and away from all of my other guests whom didn’t deserve to be ignored. Expect amazing service; do not expect your server to be your personal assistant.